In any war, the battles and the terrains are deadly. This was true for our Veterans and for the Ethiopian occupier. Our Veterans were only supplied with extended courage, determination and support from the Eritrean people. Our valiant Veterans were backed by love for country and love from their families, from one generation to another. 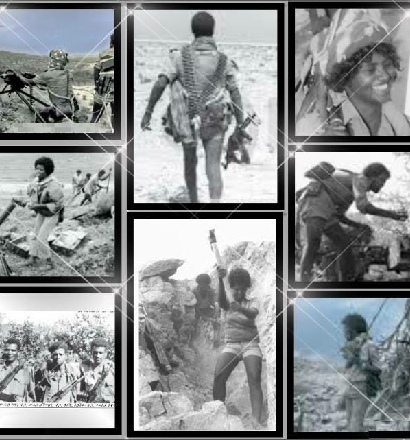 Eritrean Veterans faced unprecedented challenges on different fronts at the same time. When they won a battle, they had to turn around and prepare for many others from each side. The enemy was backed and supported by any and all superpowers we can think about. 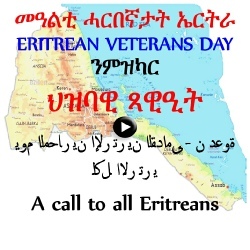 If we could only try to imagine Eritrean Veterans’ mission. Their epic stories of war in the most painful settings, in the burned villages with walls falling and bomb-thorn corn fields burning. A chilly reality they lived day-in and day-out. Our Veterans should unite to make us walk in the shadow of the brutal challenges they overcame. Simply and painfully teaching us about the human cost for our freedom and Eritrea’s independence. If we could gather around them and walk in their footsteps. Women and men who served to give us freedom. If they could tell us - in details - how each war was won. Their extensive personal stories could instill the narrative to young Eritrean generations. Our Veterans did not only fight a war of occupation, they also fought a war for civilization. For, the freedom they provided us with should make our country walk towards civilization. It is about time our Veterans gather to shake hands with each other and tell us about each drama, sacrifice, personal story and strategy they lived through to fight the enemy and make it run as fast as possible to a road of no return. Such enemy that did not care of destroying its own people only to hold on to the Eritrean land. Our Veterans should tell us the bloody struggles at the doorsteps of our borders. On the other side, Eritreans should be eager to know about our history from those who wrote each article of said history. It is an expansive history, exhaustive in each detail it embraces, but always captivating in its own determination to see freedom. It is a tragedy to be so divided now and push aside such great and courageous history for the benefit of opportunists. The Eritrean Liberation war is unique in Africa and forever a lesson for any occupier with intention to invade. 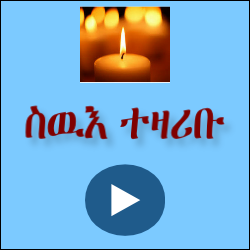 Let us ALL – Eritrean Veterans and families – prove him wrong. And prove our belief right!